If you leafed through the classifieds of a late 1990s Max Power magazine, between the SPL subwoofer systems and chat lines you would probably have come across an ad for videos and DVDs from Best Motoring. These were normally challenge style competitions where performance and tuned road cars were pitted against each other, normally at Ebisu or Suzuka racing circuits in Japan. The drivers normally included Keiichi Tsuchiya (known as the Drift King) and other professional race drivers and drift competitors, and the videos were famous for their picture in picture shot of the drivers heel-toeing and dancing on the pedals. We also got some nice shots of the wheels and suspension whilst damper rates in Japanese filled the screen. Automotive nerdvana. Of course the cars were the stars of the show. 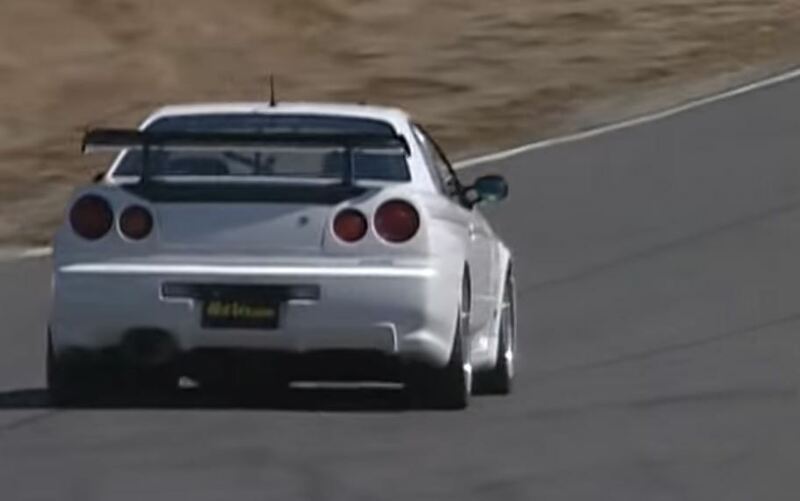 Best Motoring gave us the first glimpse of what a Honda S2000 was like back in the late ’90s (it being fleeced round the ‘ring), how some of the big name Japanese tuners could really make very quick cars, such as this Supra vs R34 GTR ‘shootout’ below. Honda’s Type-Rs featured heavily as did all those late ’90s performance icons- Evo vs Impreza, Type-R vs Pulsar anyone? Anyway, a few of my favourites are below. This a thread for a cup of tea and bisuit later on. Classic viewing, from the period when I'd only ever seen cars like these in Gran Turismo. Been watching a lot of those on YT recently, The drivers seem to be having the time of their lives. I think they are still making them with newer machinery.